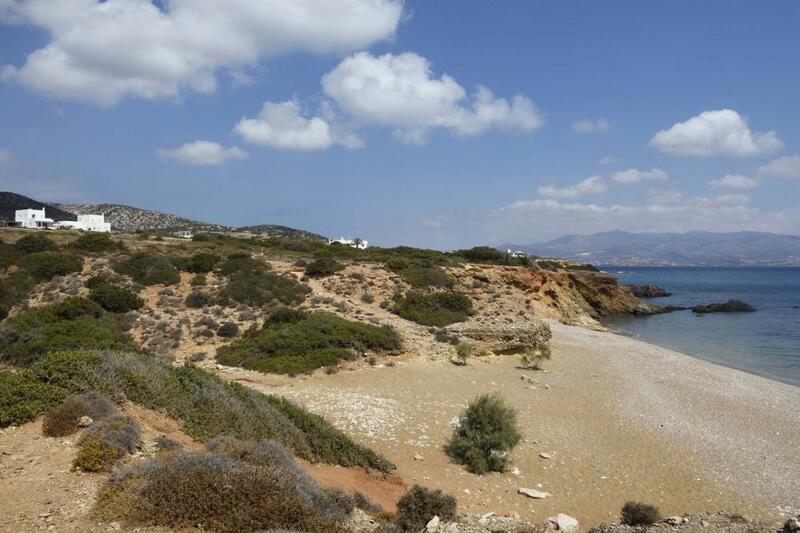 Walking distance to a magnificent beach. 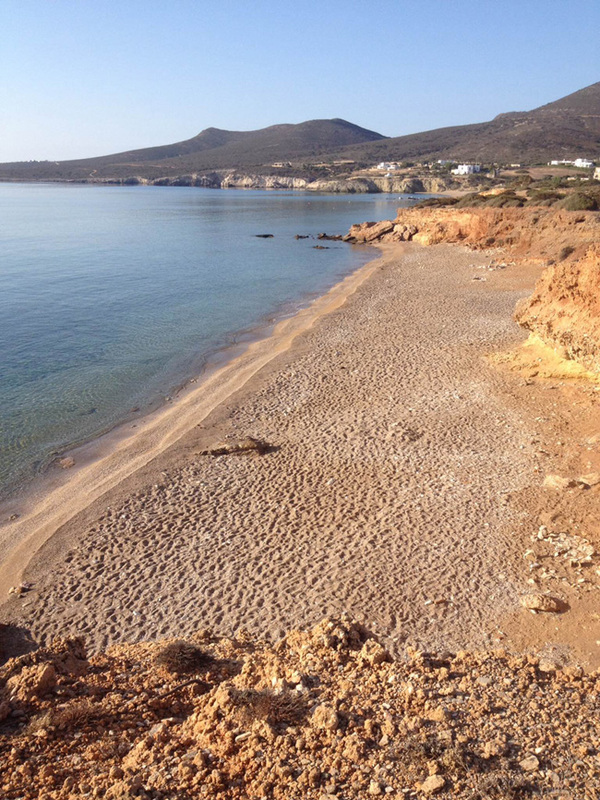 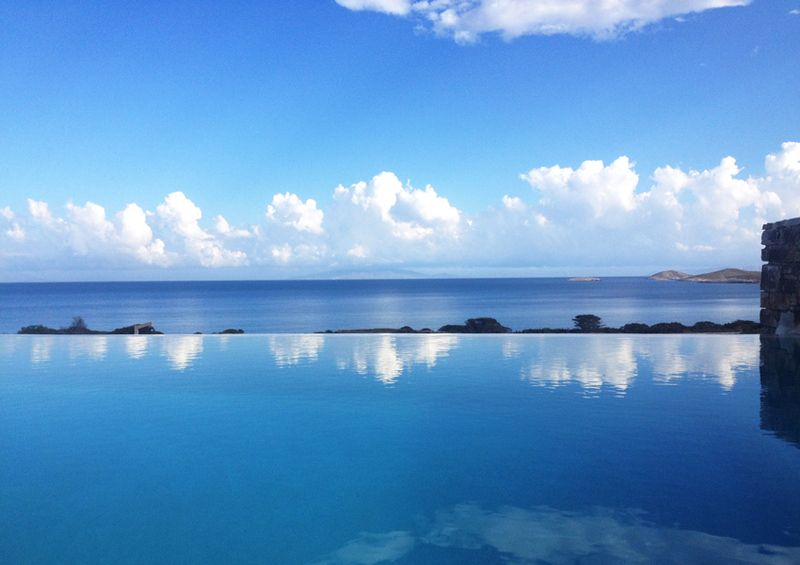 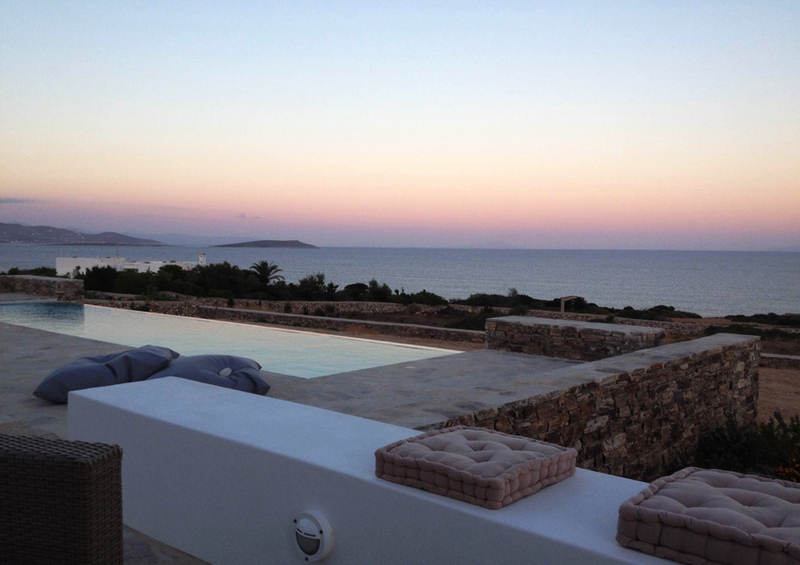 Antiparos at it’s Best ! 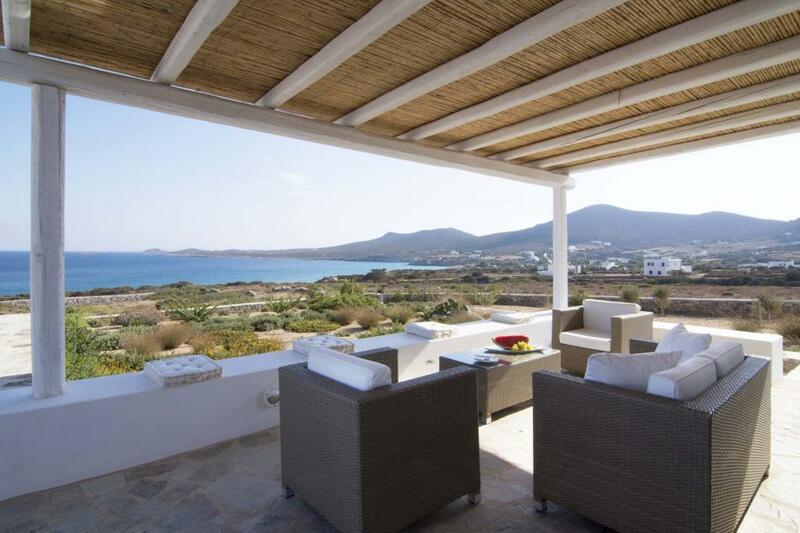 Villa Martinez is a newly built Villa set in a Great location. 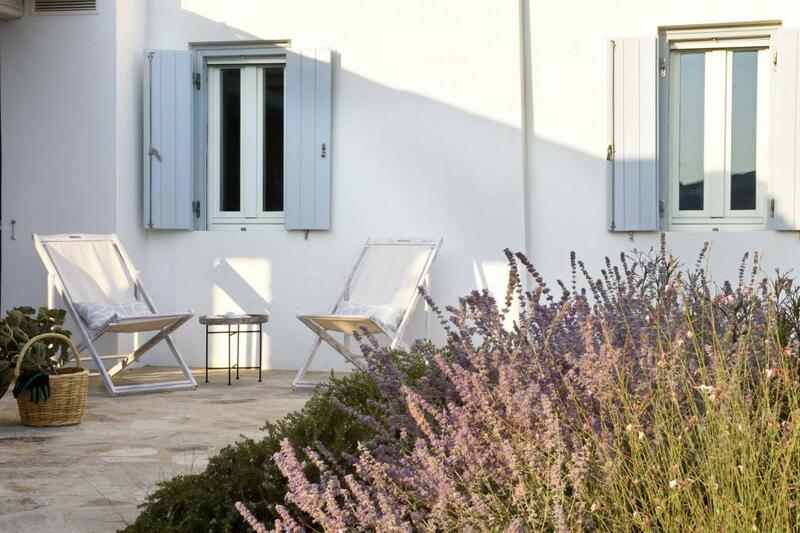 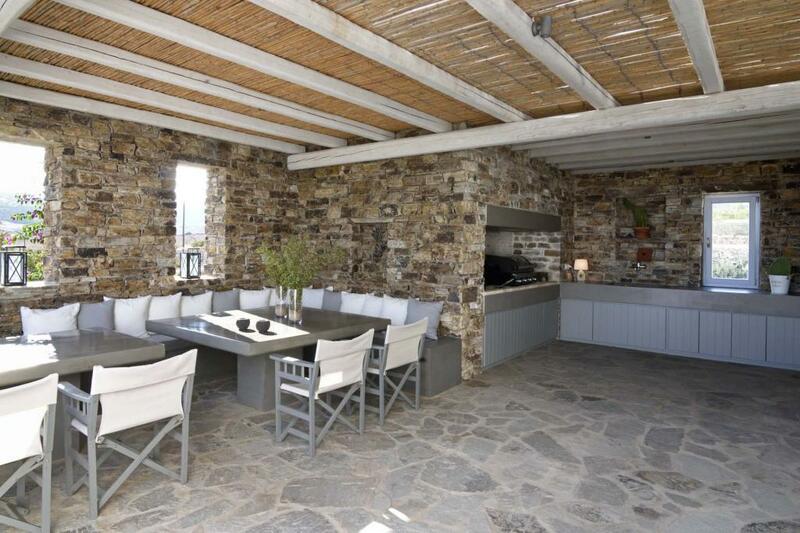 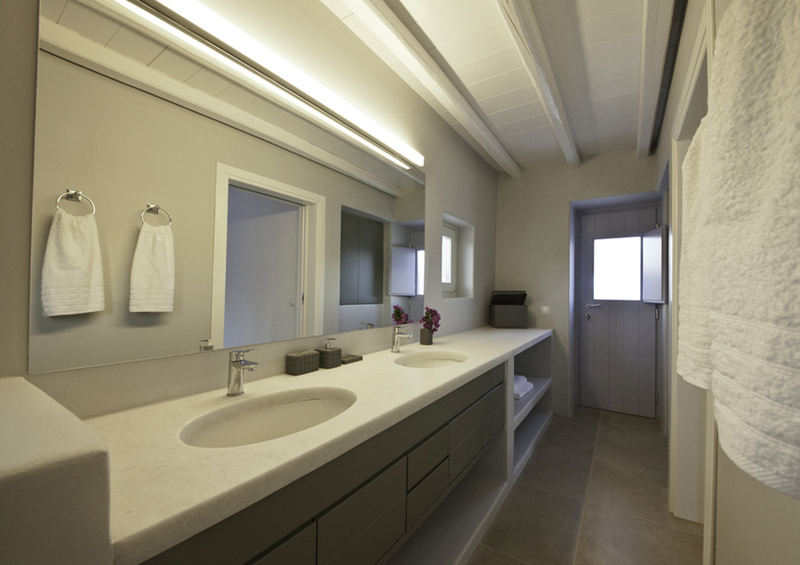 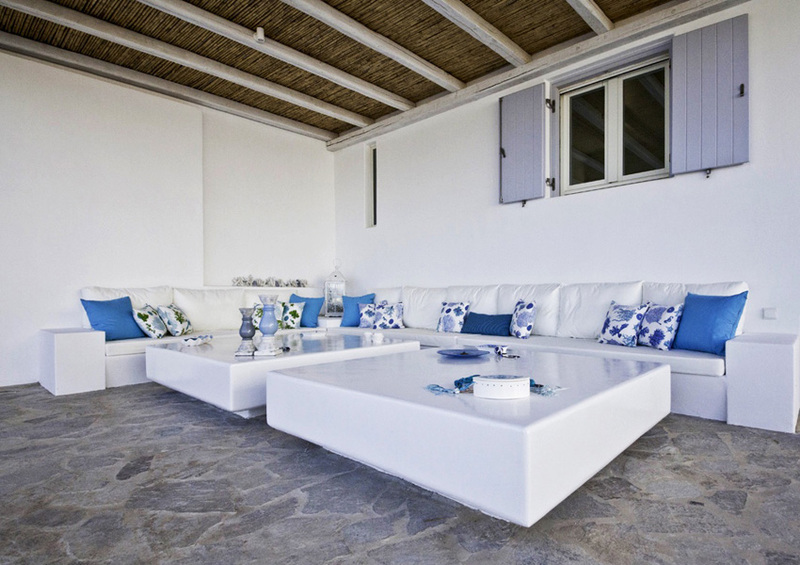 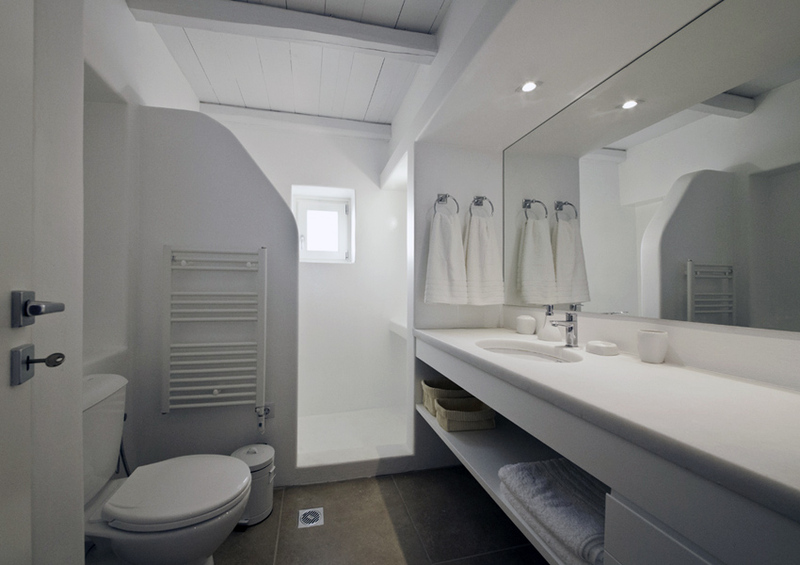 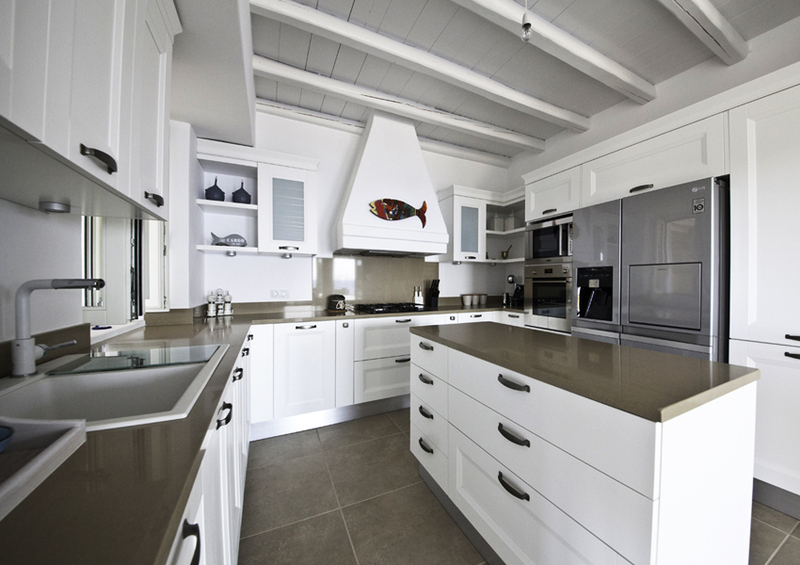 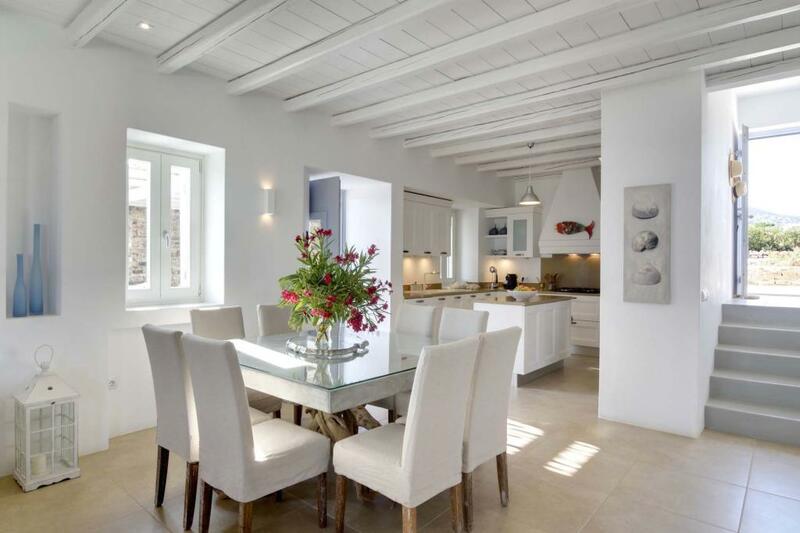 A brand new elegant 350m² villa with minimalistic design located just off a sandy beach! 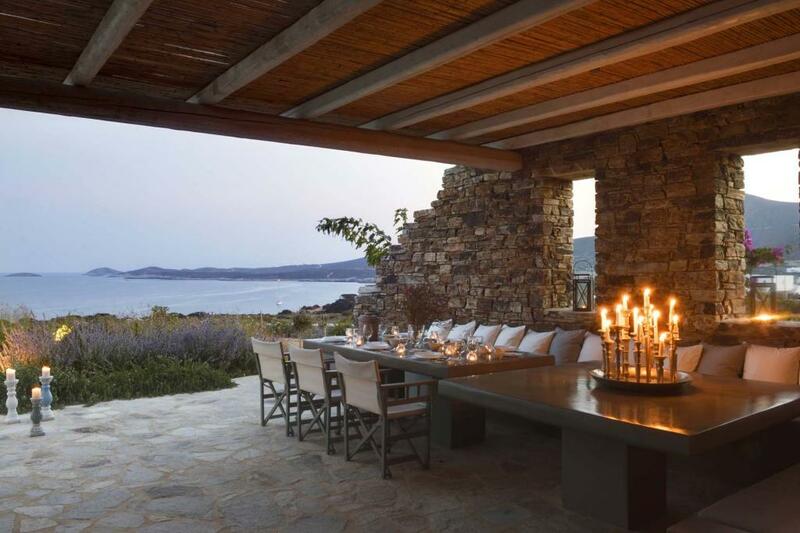 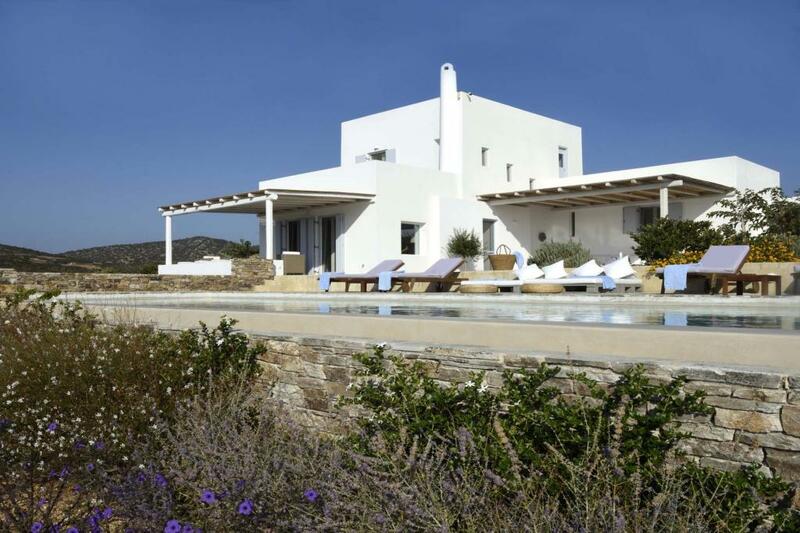 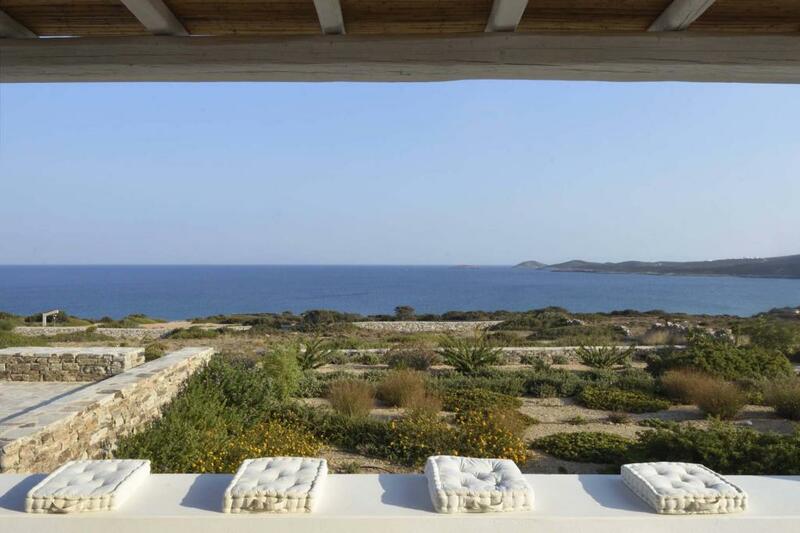 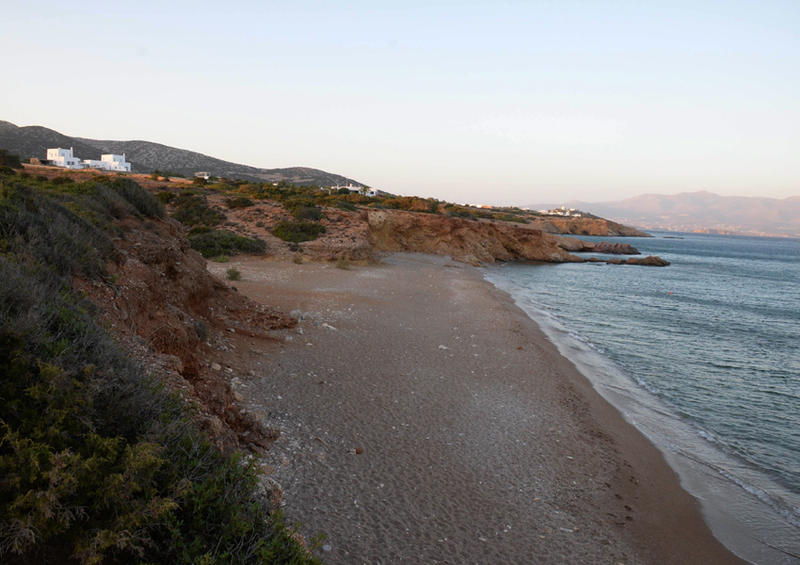 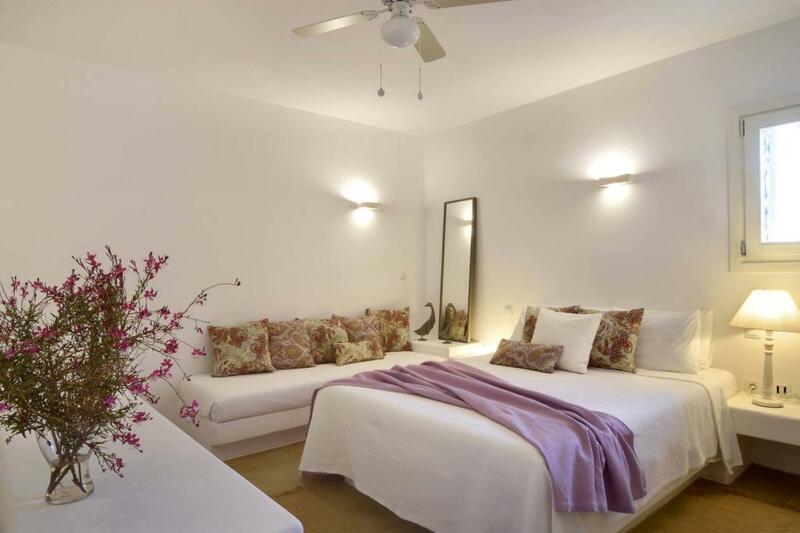 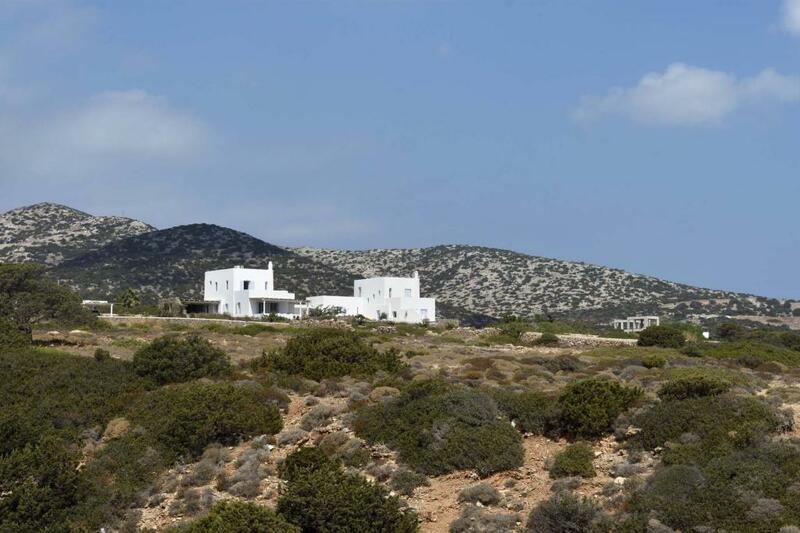 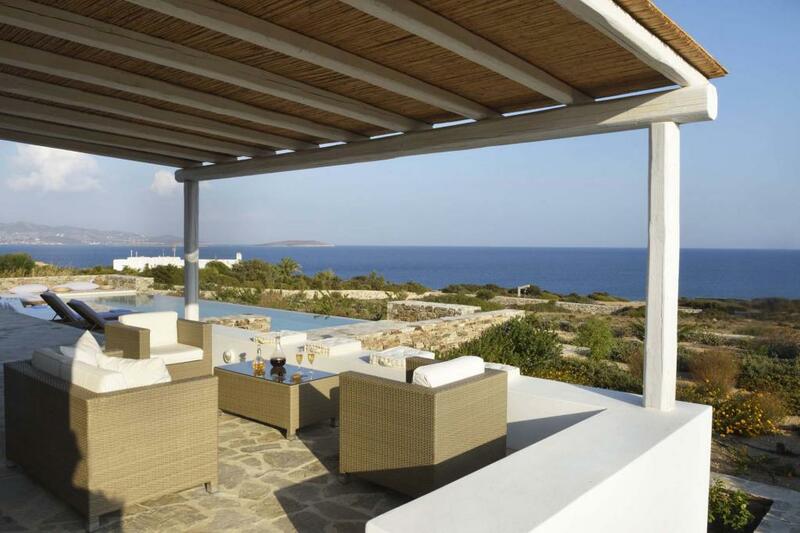 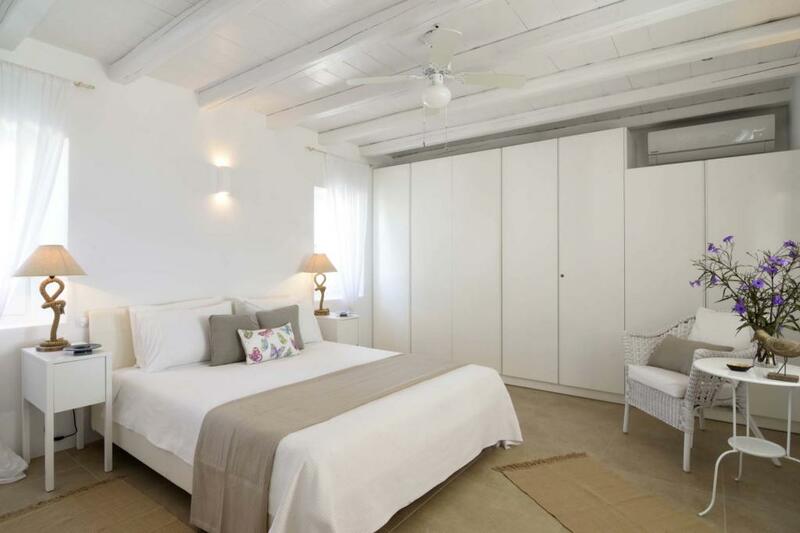 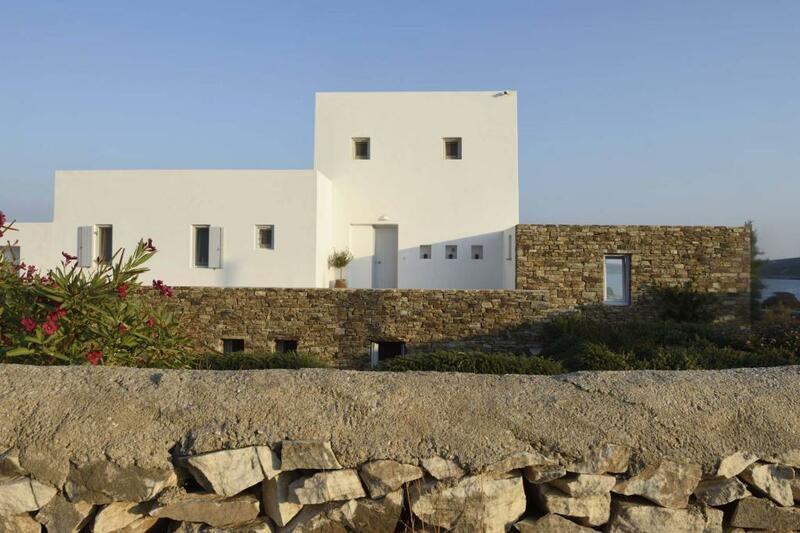 Just 5 minutes walking from a beautiful sandy beach and only 10 minutes drive from the picturesque village of Antiparos, Villa Martinez offers luxury, privacy, comfort and amazing sea views. 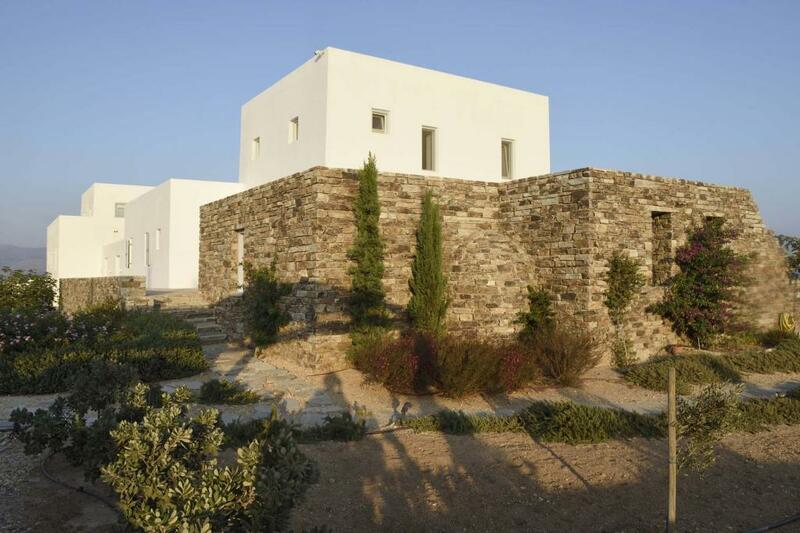 Villa Martinez is set on its own land plot of 4000m² and extends in 3 levels. 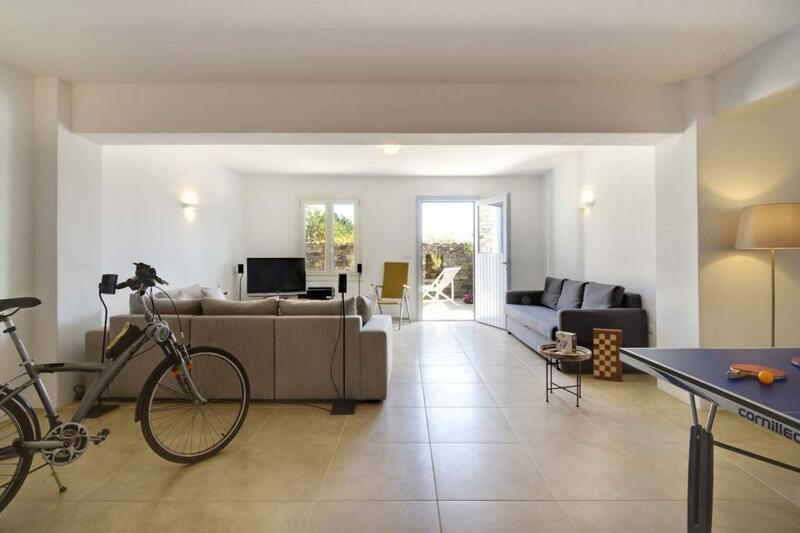 The Ground floor features a spacious Living room with a fire place, dining area and an open plan fully equipped kitchen, a double bedroom with en suite bathroom and a guest W.C. with full and easy access to the exterior areas and swimming pool. 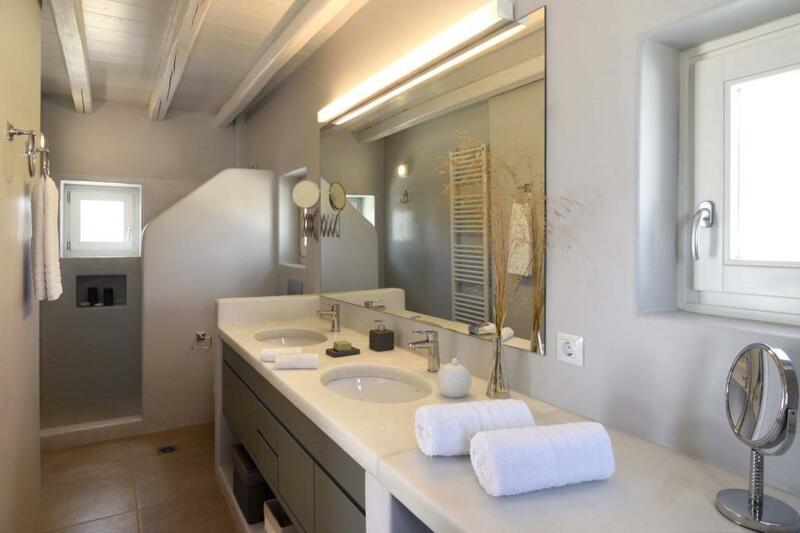 A staircase leads to the first floor where a master bedroom with en suite bathroom enjoys panoramic view to the sea from its private veranda. 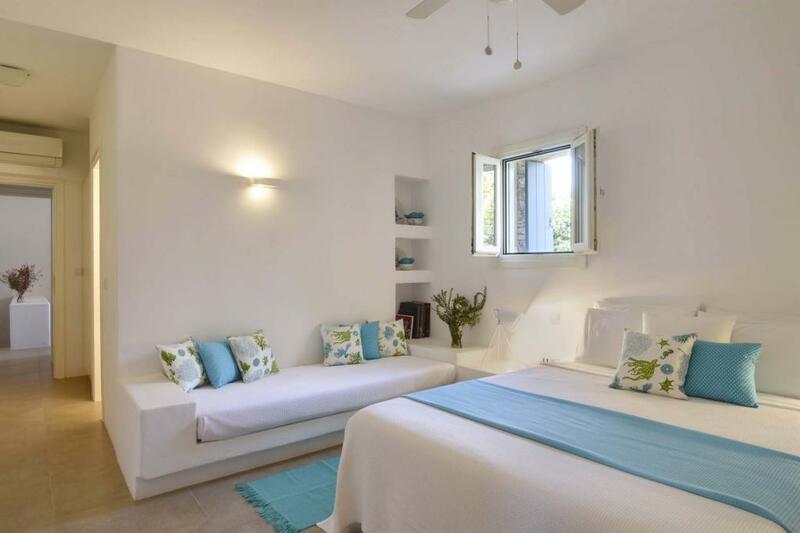 The Lower level combines 2 comfortable double bedrooms with an extra bed each and en suite bathrooms and 1 single bedroom with en suite bathroom, playroom area with access to a cozy terrace, the exterior areas and the large infinity swimming pool.